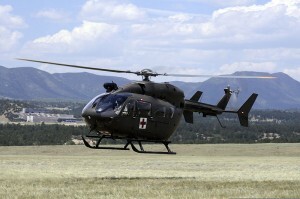 The United States Army has awarded Airbus a $220.5 million contract order for 41 UH-72A Lakota helicopters equipped with Airborne Radio Communications 231 radios. The FY2015 omnibus appropriations bill signed on Dec. 16, 2014, approved $401.6 million overall to procure additional UH-72A Lakota helicopters. The Airbus facility in Columbus will handle all work on the chopper order exclusively, with hopes for a July 2017 finish date. 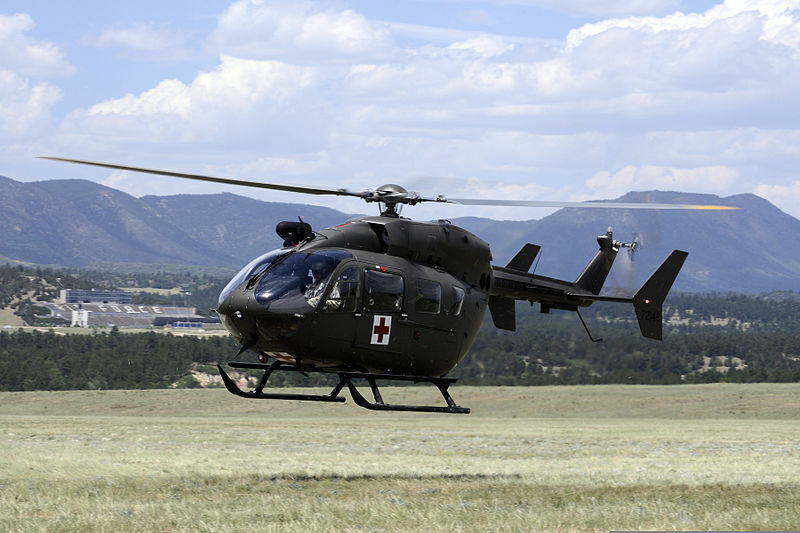 UH-72A Lakota helicopters are extremely beneficial to the military because they are called upon to support disaster response, border protection and pilot training missions, in addition to extensive military operations.